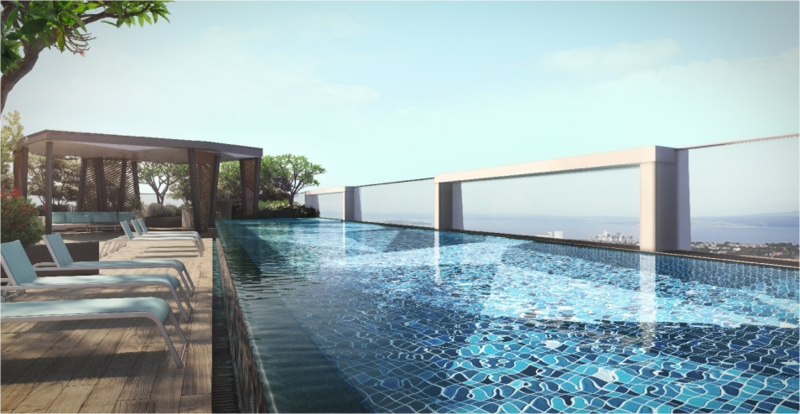 Harbour View Gardens at 221/223 Pasir Panjang is a new launch condominium by Roxy- Pacific ( RH Developments). 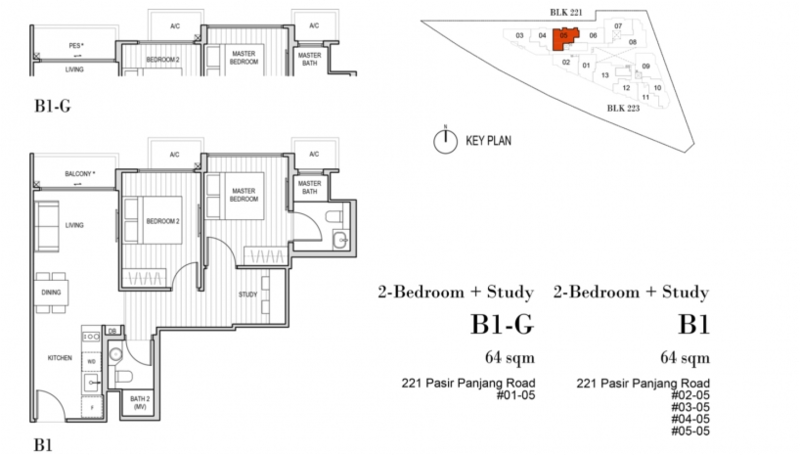 The freehold property has a land area of approximately 2,856 square metres was acquired for $33.25 million. 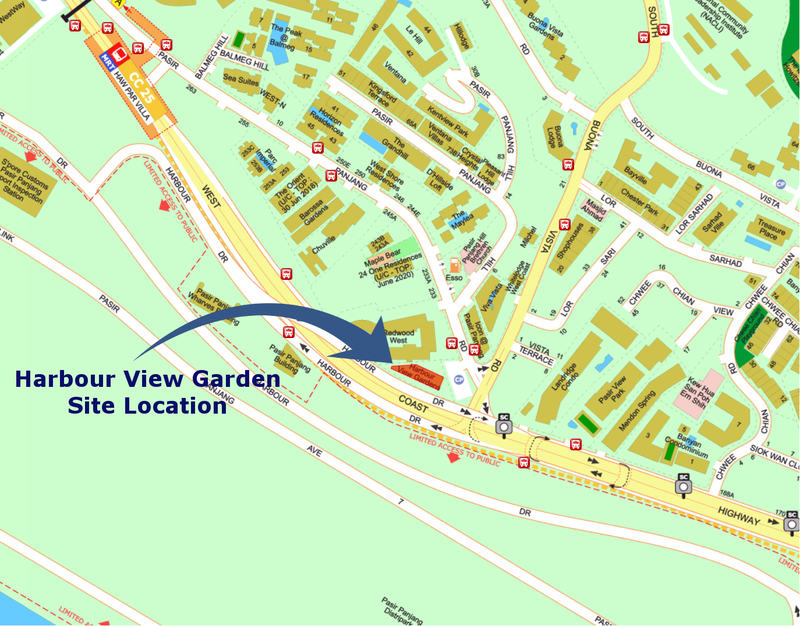 This freehold development will be architect to a naturalistic Garden concept and conveniently located within a 5 minutes stroll to Haw Par Villa MRT. 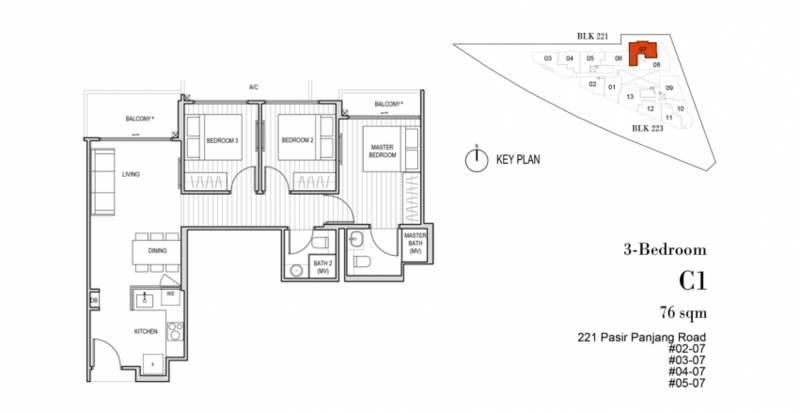 The condominium will consist a total of 57 residential units from 2 bedroom unit to 3 bedroom to cater for different family needs. Eastern Regional Line ERL is expected to be ready by 2022 and will enhance public transport access in established housing areas such as Marine Parade. 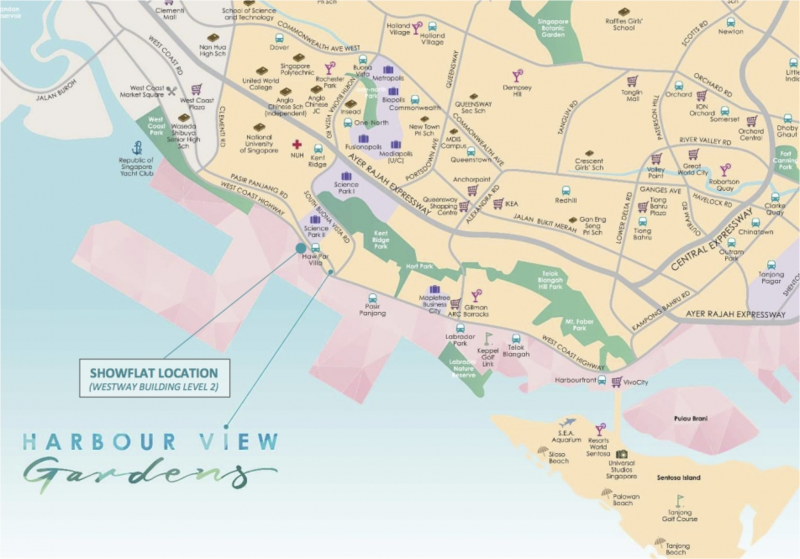 Spanning 24 hectares, the HarbourFront Precinct is an established locale and bustling hub for work and play located along Singapore’s southern waterfront. 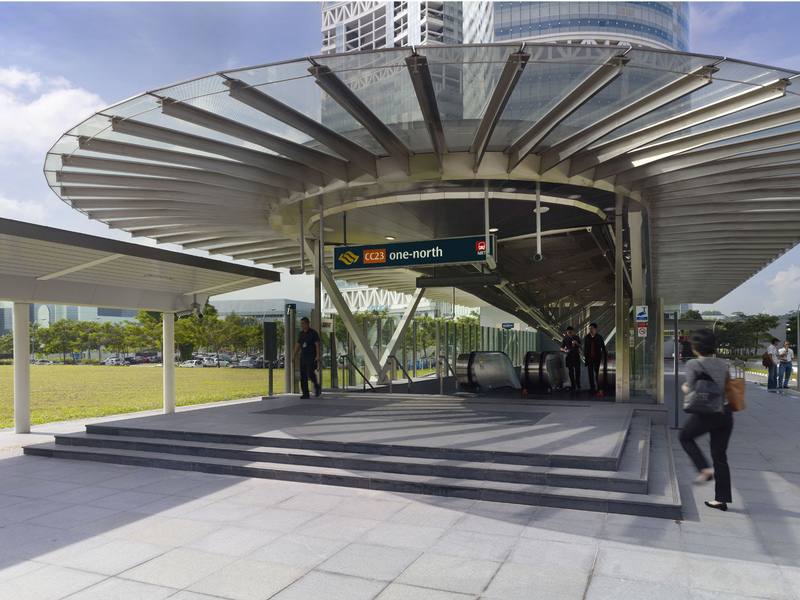 Featuring premium office buildings, international cruise facilities, and Singapore’s largest retail mall as its iconic centrepiece, HarbourFront Precinct is a thriving business and lifestyle locality at the fringe of Singapore’s CBD. Formerly known as Maritime Square, the area once included the World Trade Centre and its adjoining exhibition halls, ageing warehouses and outdated office buildings. 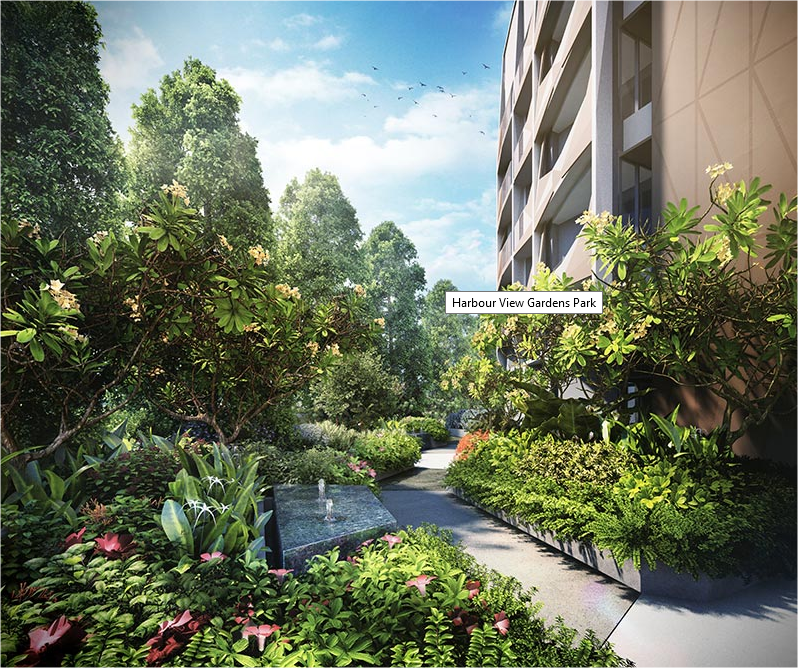 With new developments and building enhancements, HarbourFront Precinct was revitalised as Mapletree transformed it into a world-class integrated waterfront destination today. Mapletree redeveloped the Alexandra Distripark into MBC, a Grade-A integrated business Hub, modernised and revitalised the precinct. 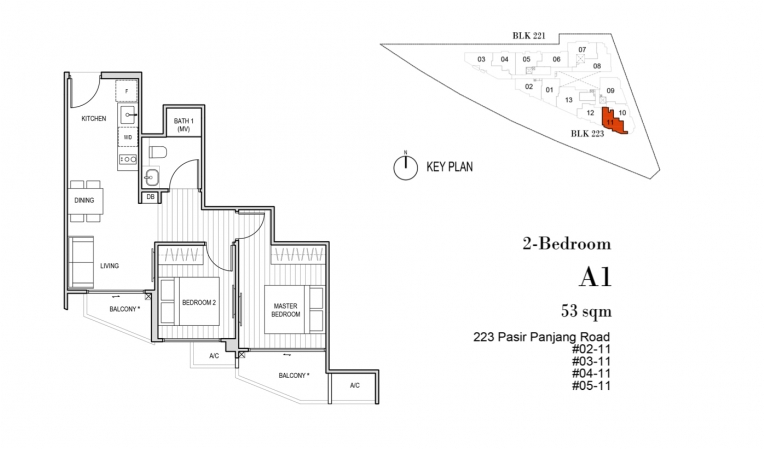 The total GFA Gross Floor Area is almost two million sqft. 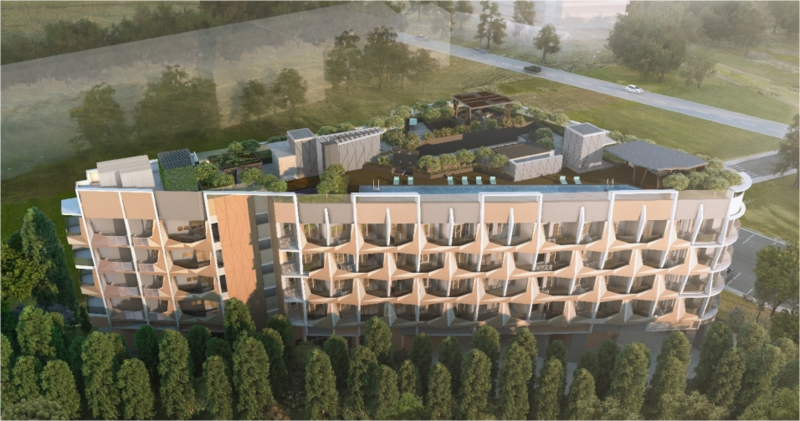 It will comprise of office tower, two business space buidlings as well as an amenities and retail block, all connected seamlessly. 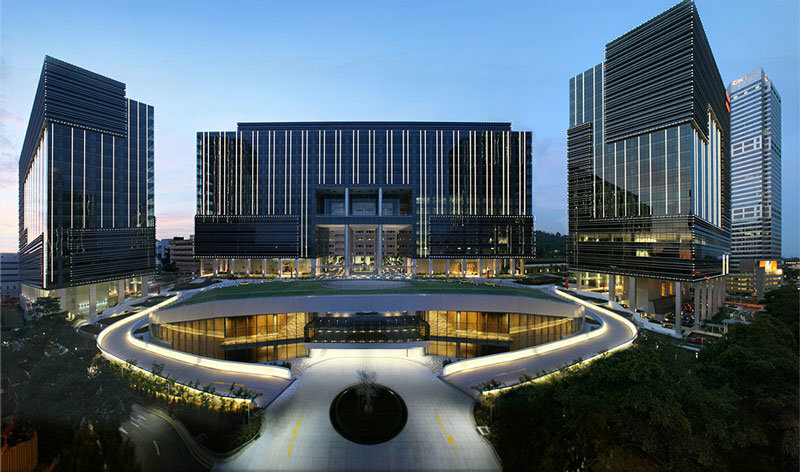 One North is the centre for high tech and first class research facilities. There will be business parks and commercial spaces welcoming industries from biomedical sciences, engineering, IT, media. Its aim is to provide quality and supportive spaces to support the growth and economies of these modules. Nepal Hill is currently planned and will launch as a leadership training and personnel development hub and centre. 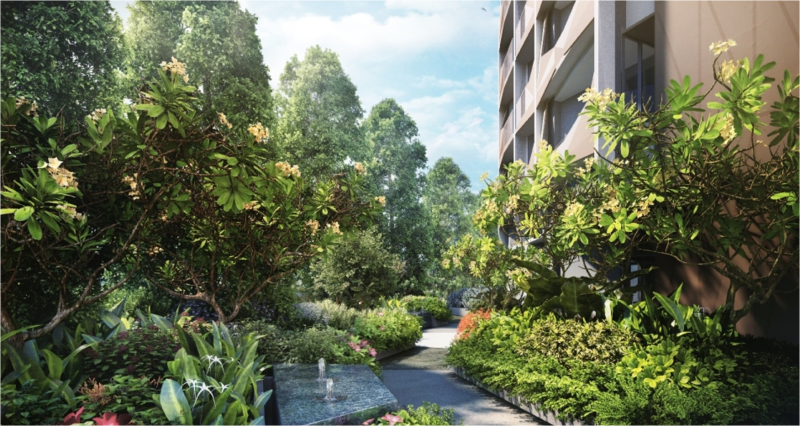 Four Acres Singapore, which is a well known worldwide leader development centre, will open this year, along with Unilever. Procter and Gamble, Lucasfilm, Mediacorp has also invested substantially and is committed to the research and business communities. Covering 30 hectares of the one-north development, the Fusionopolis cluster is designed to provide an environment conducive to growth in the information and communications technologies (ICT), media, physical sciences and engineering industries. The state-of-the-art research facilities promote infinite possibilities in scientific research and technological breakthroughs, while its abundant resources empower scientists and researchers to discover and innovate. Fusionopolis also provides a fertile ground for collaboration, making it the choice location for companies embarking on end-to-end business activities. Holland Village is very popular among Singaporeans and expats for its dining and shopping options. It has a wide variety of beer gardens, concept cafes, delicacies and specialist shops. Along the Jalan Mambong Road Food stretch, major food groups and famous brands such as Crystal Jade and Sushi Tei, BreadTalk will satisfy your hunger. For the caffeine seeker and sweet tooth there is The Coffee Bean & Tea Leaf, Subway, and Häagen-Dazs. There are also plenty of kopitiam, markets and food courts selling a variety of local dishes. The character of Holland Village area is characterised by the more classier dining options such as multiple ethnic restaurants from India and Turkey, as well as overseas franchises like the Tapas Bar. Beer bullies can look for Tango’s, and Harry’s Bar. The most visited and busy has to be Wala Wala providing good live music every night, and a very chill atmosphere for spending the evening before returning back home to Harbour View Gardens. Singapore’s largest retail, entertainment and lifestyle shopping destination, with over 1 million sq ft of retail space across three storeys and two basement levels. 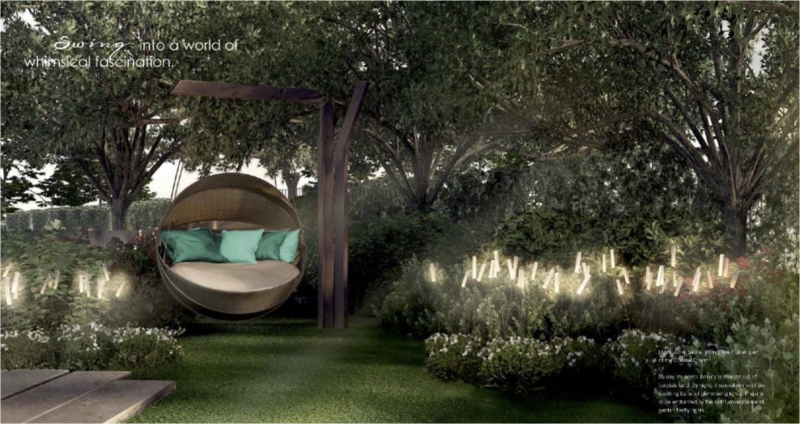 Designed by world-renowned Japanese architect Toyo Ito, and infused with specially commissioned art installations from the inaugural Singapore Biennale of 2006. Winner of numerous local and international awards for its design, environmental sustainability, and service quality. 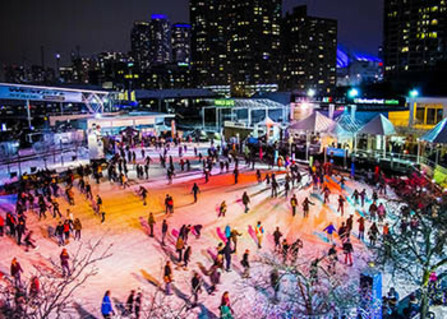 HarbourFront Centre. 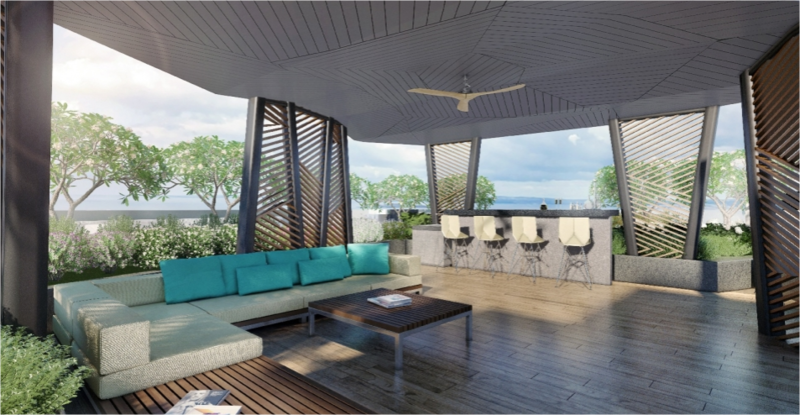 A 13-storey mixed-use development comprising office and retail space, F&B outlets and an international cruise centre. Refurbished from the former World Trade Centre and retrofitted with environmentally sustainable features. One of the oldest buildings in Singapore to win the highest rated Green Mark Platinum Award by the Building and Construction Authority of Singapore. 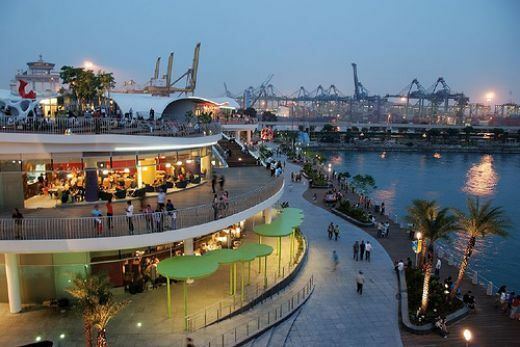 Singapore’s largest one-stop entertainment hub, featuring six distinctive outlets. 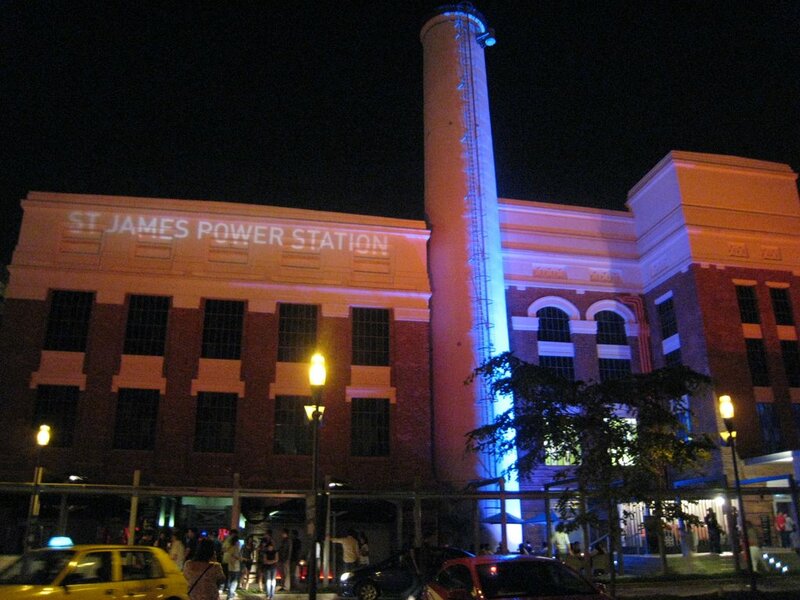 Built in 1927 as Singapore’s first coal-fired power station; it underwent a transformation into a mega multi-concept entertainment hub while preserving its historical architecture. Winner of the URA Architectural Heritage Award by the Urban Redevelopment Authority, Singapore. 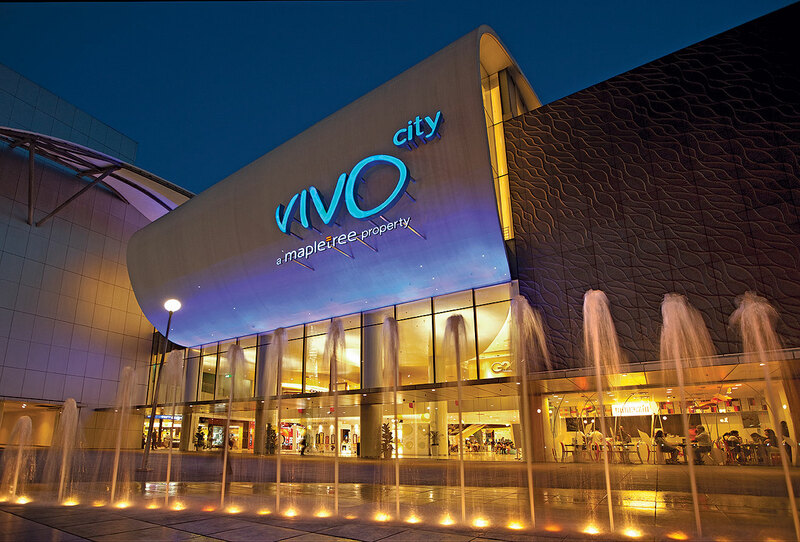 Located opposite Singapore’s largest retail, entertainment and lifestyle shopping destination, VivoCity. 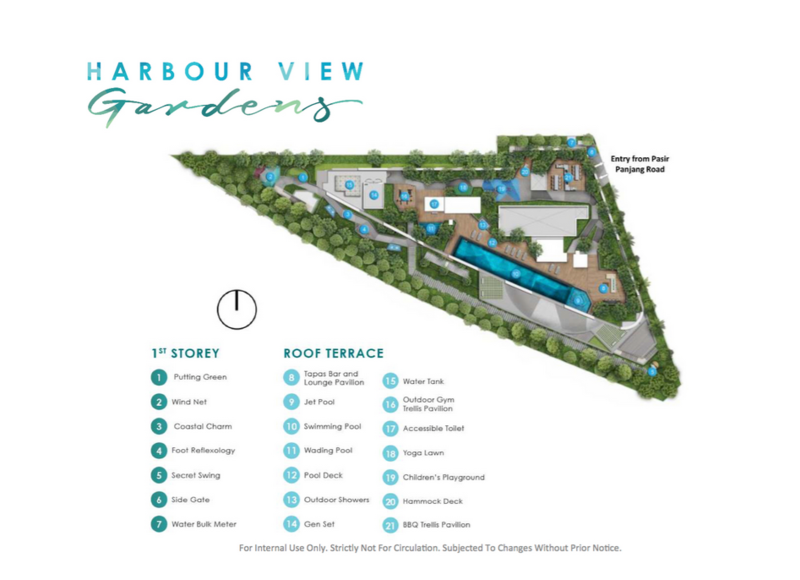 © 2019 (harbourviewgardens.officialdeveloperlaunch.com) All Rights Reserved.